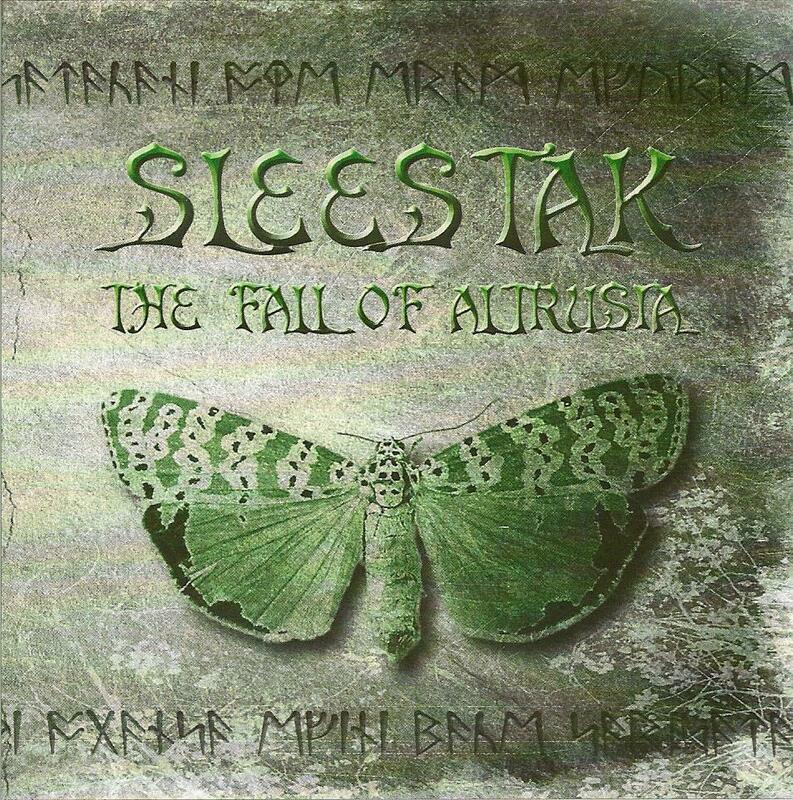 Sleestak - "The Fall of Altrusia"
Sleestak's music is a mixture of sorts, a combination of mellow and heavy, soft then hard. It is an experiment that incorporates doom, psychedelia and stoner rock side by side, producing a sound that is raw at times and subdued at others. I hear definite Clutch similarities in the music, also maybe Black Sabbath in the heavy riffing, but I would safely say that it is the Clutch element that outweighs all other styles here, in the majority of the tracks. The heavy side to the band is the heavy that grunts the lyrics doom style rather than singing them. The mellow is the opposite, effected singing and no grunting. Shame! I was hoping it was going to be the other way round! To me the mellow stuff is 100% on the heavy, as I have heard it all before a million times over. The mellow stuff however is more flowing, sitting nicely amongst the heavy, creating a diversion in the sound and I seem to prefer this side of the band. There is more creativity in it than there is in the heavy side. This mellow stuff has an element of System of a Down in part, mixed with Clutch, and it plays with delay and repetition until the cows have come home. In all, if you like Clutch and those of similar ilk Sleestak will be of interest to you. I feel that the concept is good and the outcome well executed, but I am not really into it, but nice work nonetheless.